4. 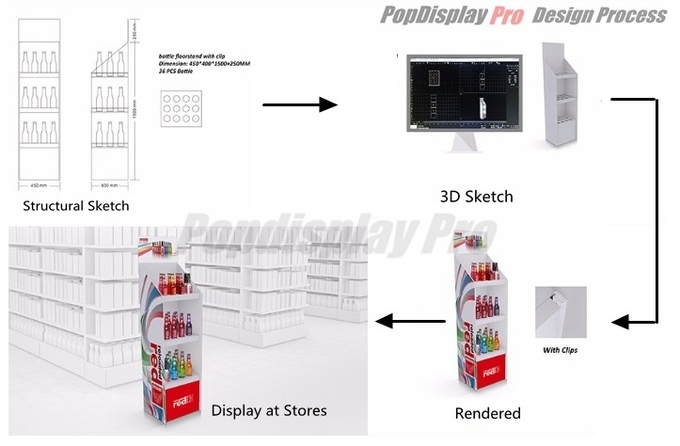 Artwork design: by client; Popdisplay Pro can help design artwork graphics, should design characters can be supplied in 300dpi, file format should be in AI (CS5 preferred) or PDF. 5. 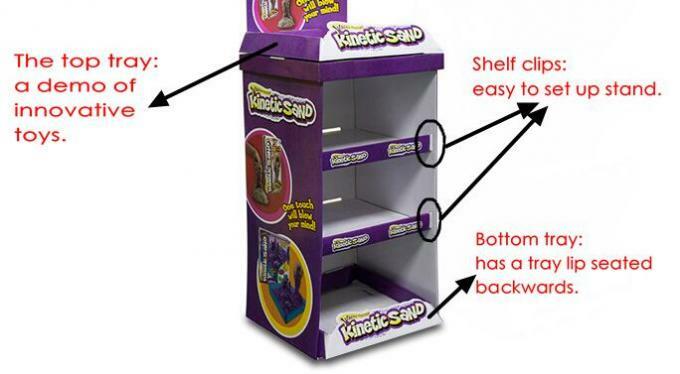 Below is a picture of our packing work. 1. As lest as 1 unit / piece / set to order. 2. Client’s budget is controllable , through negotiation, we understand client's requirement on budget, 1~2 solutions will be provided for option. 3. As fast as 10 days to deliver the order , flexible turnaroud time enables to finish the rush order quickly. 4. 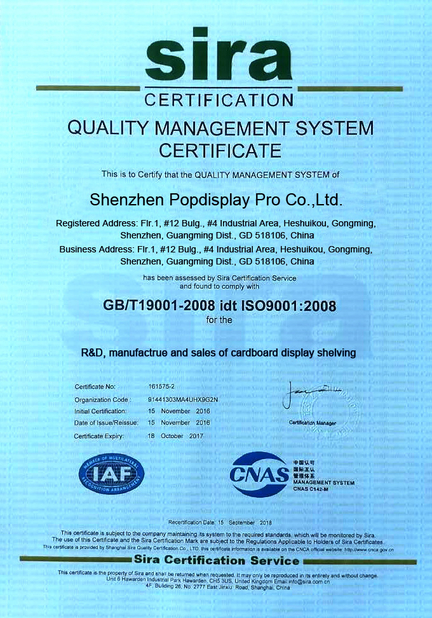 Experienced design and production team provide creative and cost-effective displays, our structrural designers dedicate to make every design look visually attractive, eye-catching at a controllable cost level, we keep to the idea that good display is designed rather than produced, the quality management is completely fullfilled from the start of an inquiry. 1. 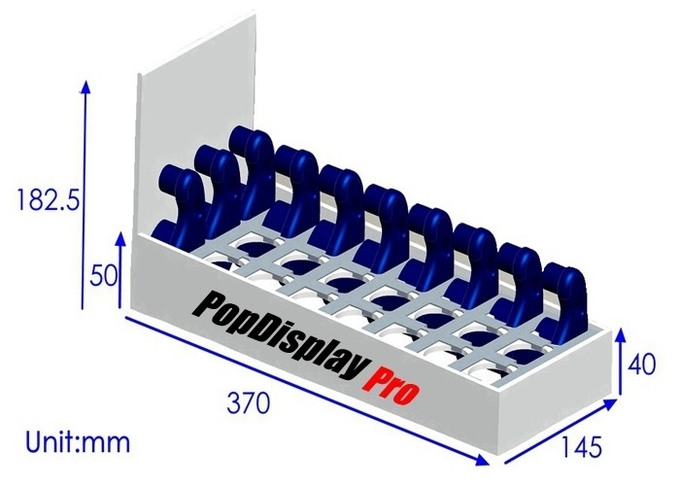 Popdisplay Pro touches base a display project with you whatever it’s big or small, all you need to do is to pass on us your query, we do the rest and the best. 2. Quick turnaround time is to response within 8 hours. 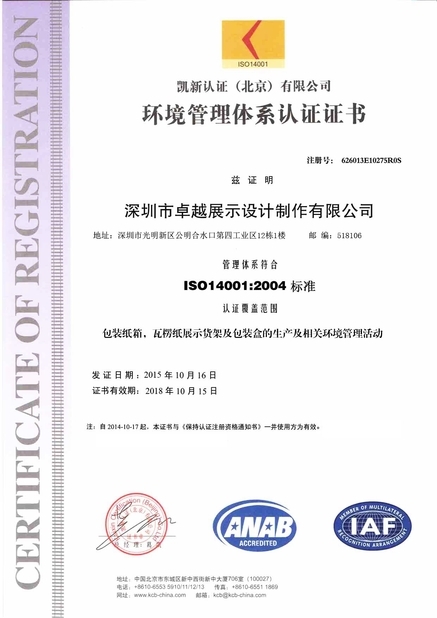 Key points are oriented and focused to the whole project, JUST ONE MORE time to check things out before it’s proceeded. 3. 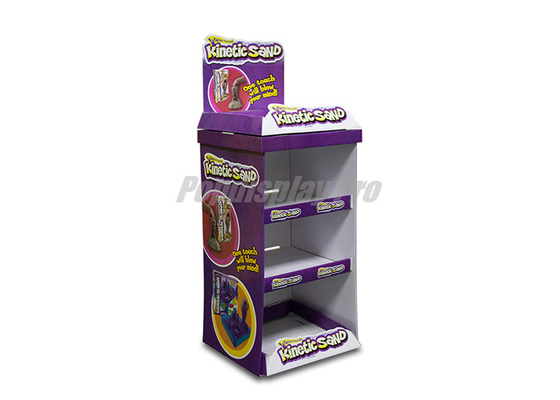 Provide customized point of purchase / sale display; keep the budget in control but expectations beyond.